Aww, these photos are so cute! 🙂 I can’t remember how many LPS petites I have – 6 or 7 maybe? Some are in their original outfits, others I found secondhand with no clothes. 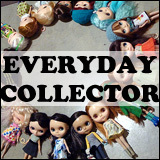 Takara Petites I have just 4 and I keep them all in their original outfits so I only buy ones with themes I like (two of mine are NRFB). 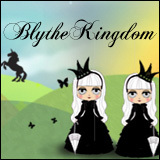 I have 5 LPS Blythes and just adore them! 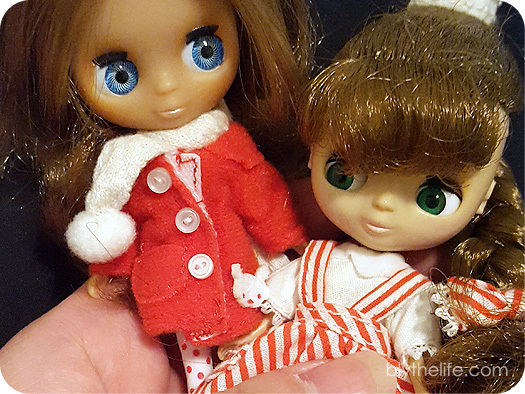 In fact I have the same little winter girl as you with the red coat–mine is missing her skates, hat and scarf though. I recently became obsessed with these little cuties and search thrift shops and yard sales for them. Non of mine came with shoes so in my online research I found out that Polly Pocket shoes fit them. 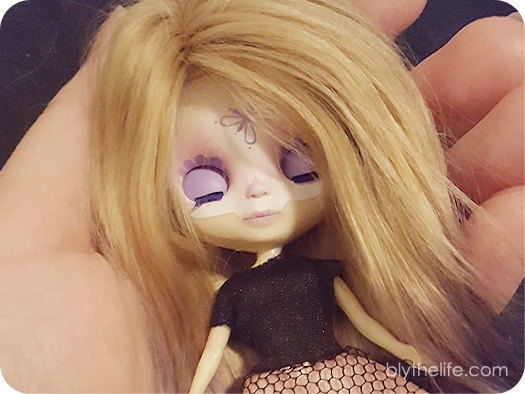 When I found a bag of PP clothes and shoes in my travels I was thrilled to see that they do indeed fit the little Blythes perfectly, no more bare feet lol. I’m working on designing clothes for mine and yes, they are so small and super challenging to make but lots of fun! 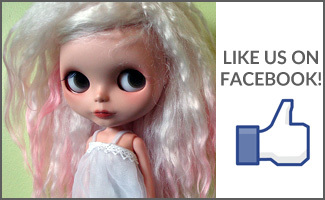 I plan on getting a 12 inch Blythe but am researching so I don’t make a mistake on a pricey purchase.